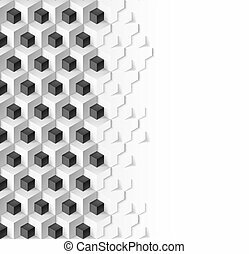 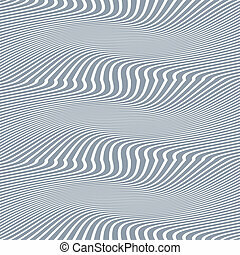 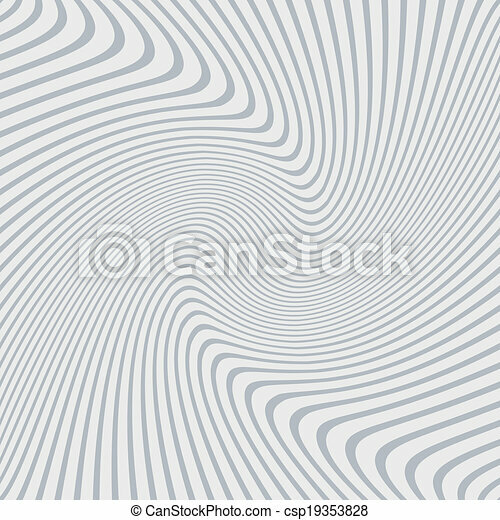 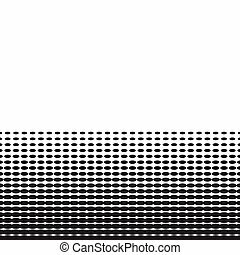 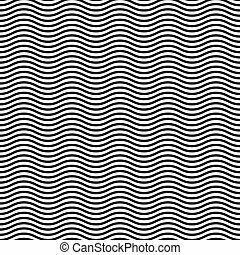 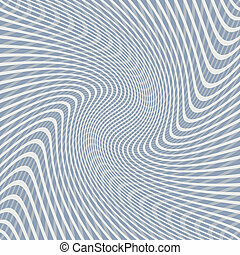 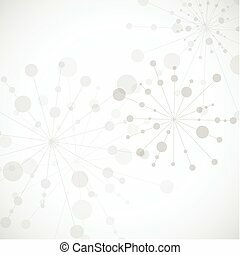 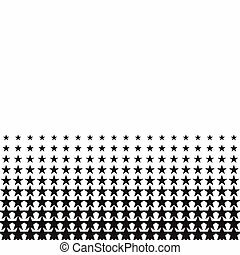 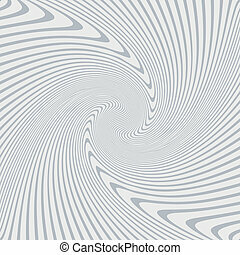 Abstract background of distorted lines in grey and white colors. 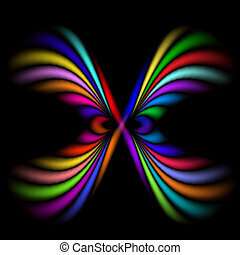 Abstract background with colorful wings on black. 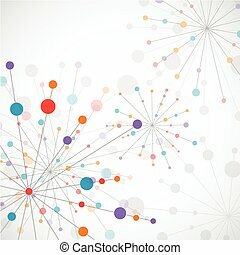 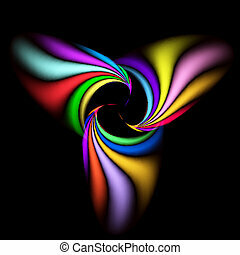 Abstract background with colorful spiral shapes on black. 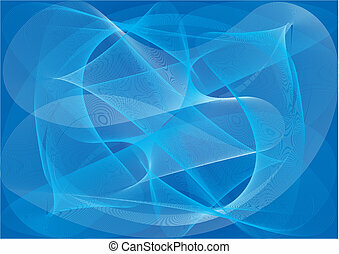 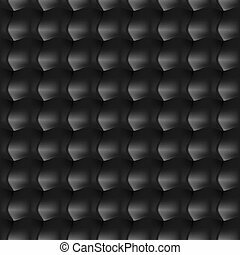 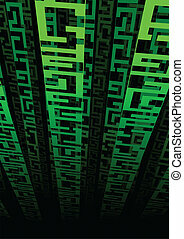 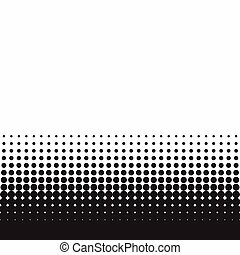 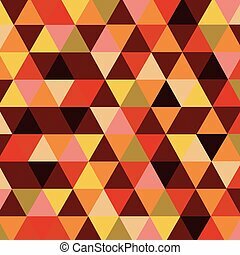 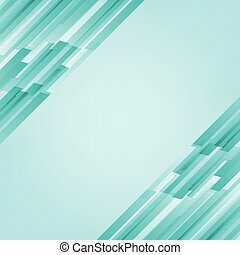 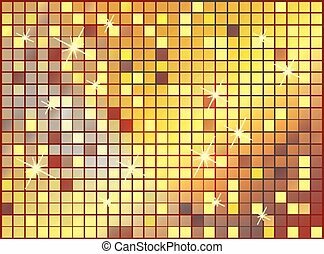 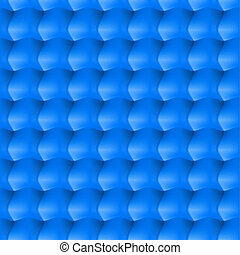 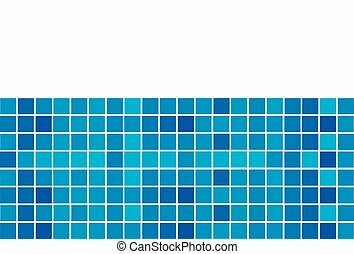 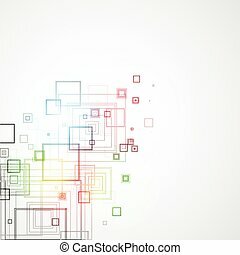 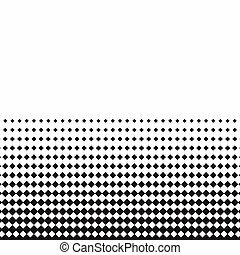 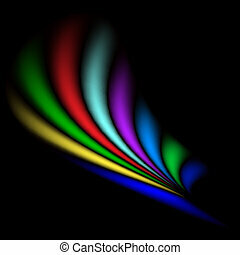 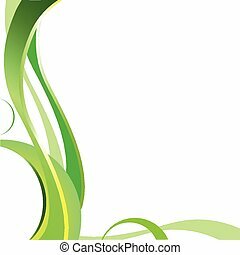 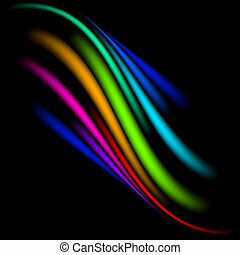 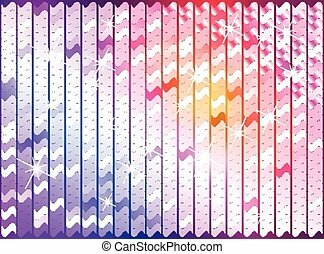 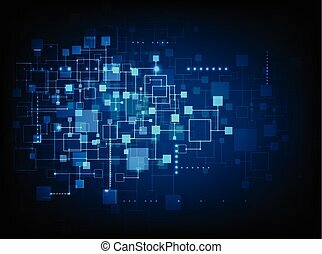 Abstract background with colorful smooth lines on black. 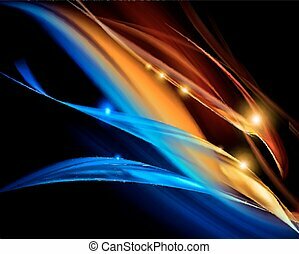 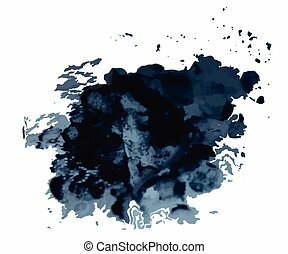 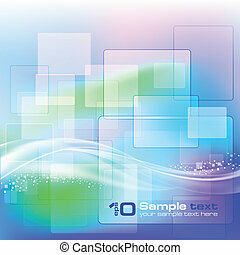 Abstract background with colorful smooth strokes on black.